STRONG STAIN FIGHTING WITH A SENSITIVE TOUCH. 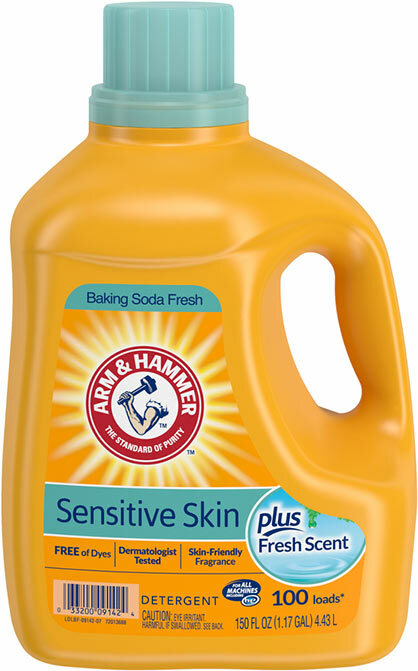 I received a free bottle of Arm & Hammer sensitive skin plus an i love the way it left my clothes smelling good an clean. It did not bother my very sensitive skin. I will be buying this.  I received this free to review and I tell ya this is an amazing product! 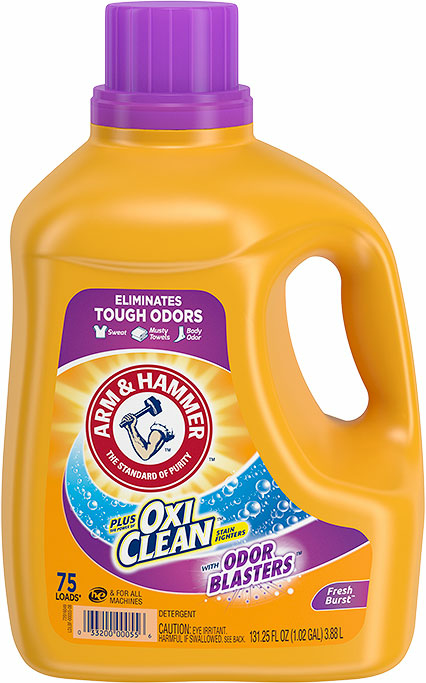 this was wonderful it does a wonderful job at getting our clothes clean! 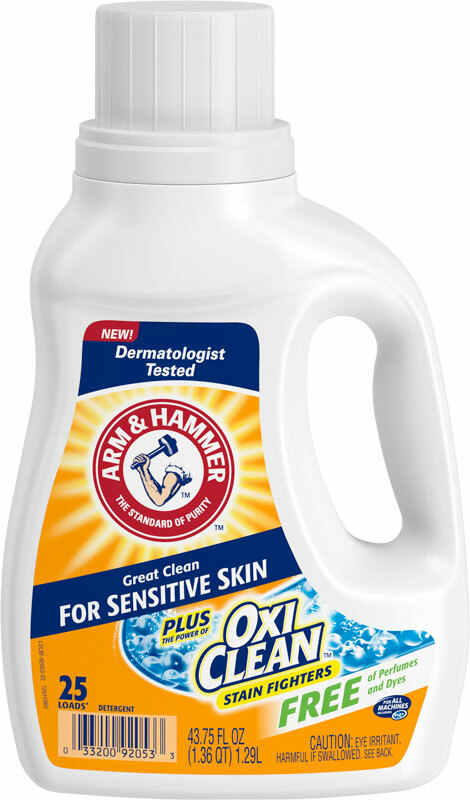 i love Arm and Hammer! 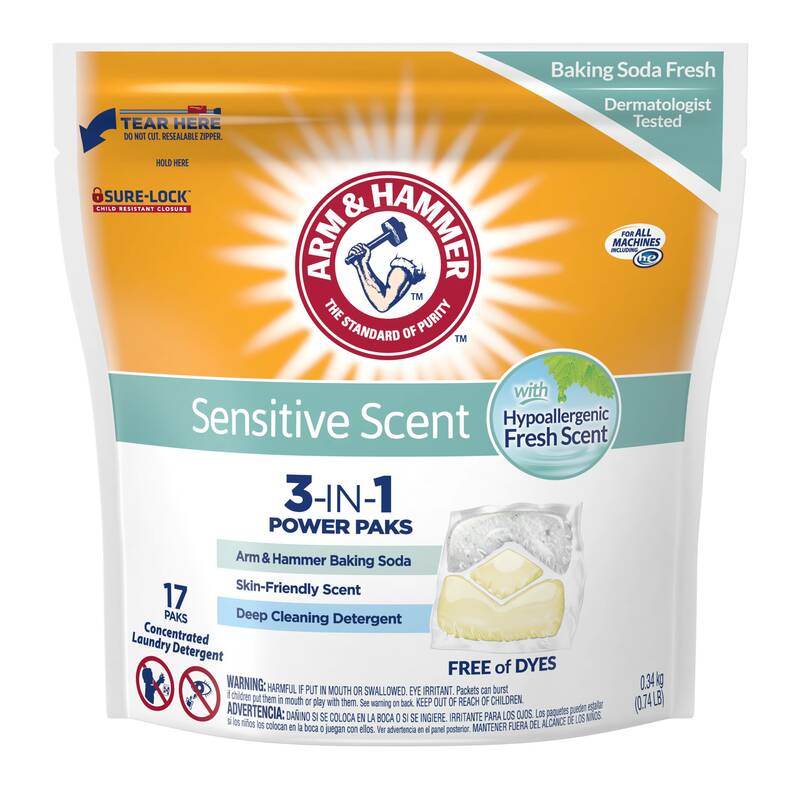 Love it!Great for people with sensitive skin issues.Leaves your clean and looking great. 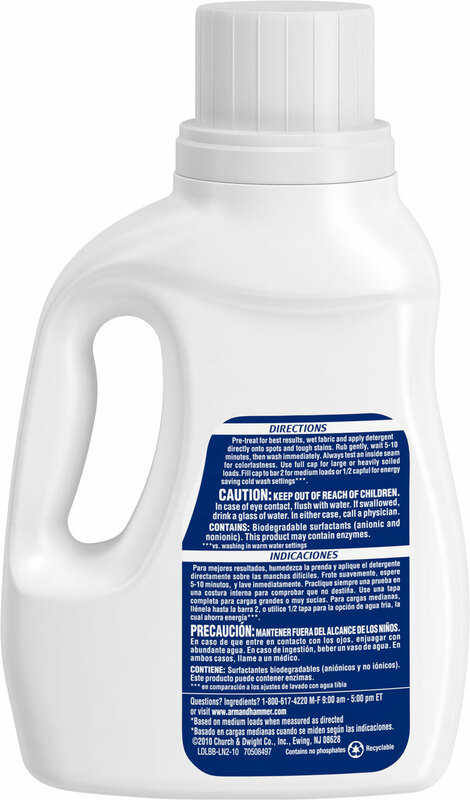 Some of the best washing detergent I have used I would highly recommend it. Sensitive skin can be extremely sensitive, so think about everything that touches your skin throughout the day — then, use these 6 tips for sensitive skin to help fight back!